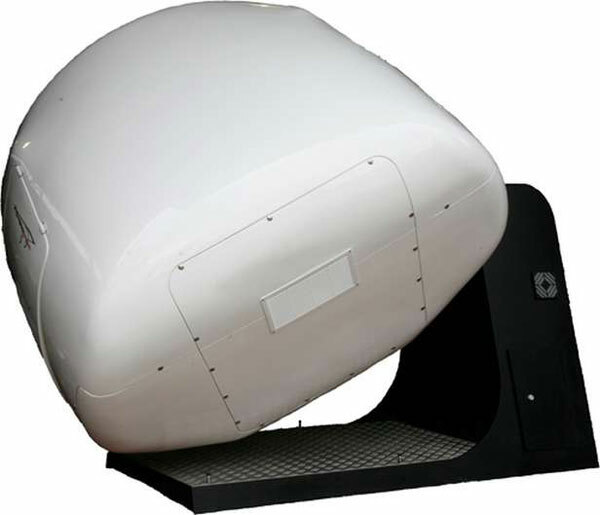 The OVO-4 Home Flight Simulator allows you flying around the world without leaving home. Just plug into the mains and start your adventure! 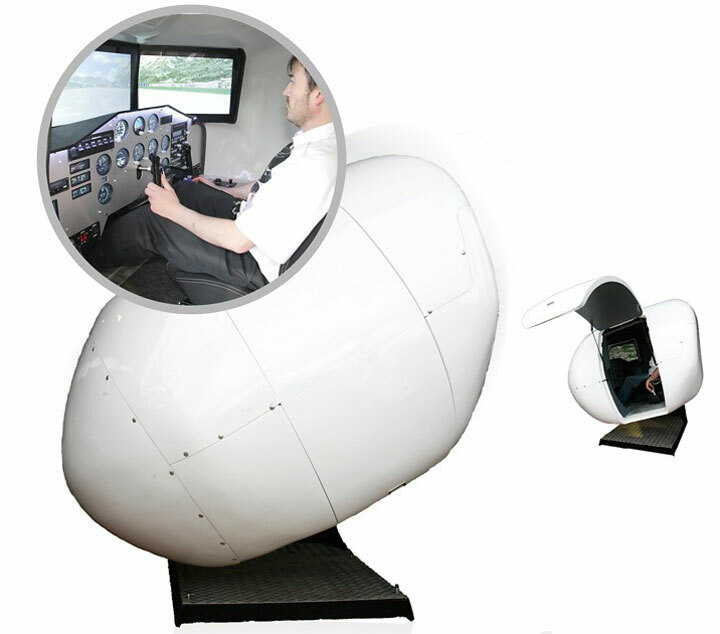 Made by Virtual Fly, The OVO-4 is a plug&play flight simulator that is very quiet and free of the need for a keyboard and mouse inside. It comes preloaded with Microsoft Flight Simulator X required to make it function, so everyone can use it. 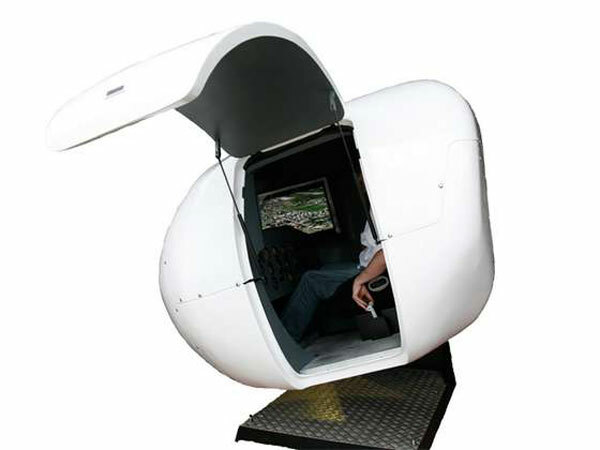 The OVO-4 Home Flight Simulator looks like a pod from the outside. Inside there is 3 24-inch widescreen displays above an array of cockpit controls, instruments, pedals, buttons and indicators, including a real 5-position switch for engine ignition. It also features a chest-thumping multi-speaker sound system, along with a vibration system for simulating air turbulence, runway irregularities, engine vibration and jolting. The big movements are used to provide the sensations of twisting, pitching, slipping, acceleration and braking. It even has a light intensity system to match the lighting inside the cockpit with the time of day or night you are flying. Is This The Most Expensive Ferrari Ever?